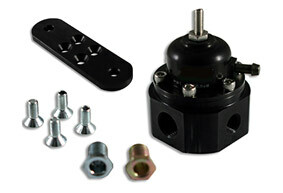 Specialising in Motorcycle and Quad Bike Cylinder Heads, Valves & Performance Parts. 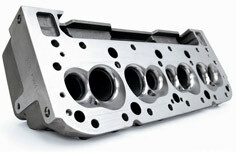 Our Performance Cylinder Head Expertise and natural Passion overflows to motorcycles and quads bikes. And its been commended with many victories. 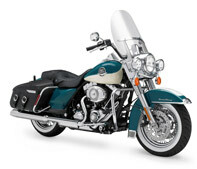 SAC Engineering are also Harley Davidson specialists. 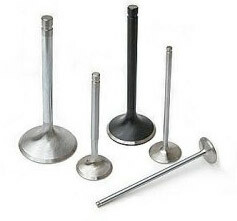 Quads and Motorcycle Cylinder heads may not benefit from flowing and special valves as much as cars and bakkies do but if you are serious about performance we can certainly extract the best from your 4 wheeler or motor bikes cylinder head for you. While it is no secret that SAC don’t have any bike workshops, except SAC Raging Bull – Harley Davidson Specialist Workshop at SAC Engineering, it doesn’t mean we can’t gasflow your bike’s cylinder head to perfection, be it a super bike or a quad bike, you name it, we can do it. Superbike cylinder heads generally flow quite well in standard form, so you really need to have somebody that can offer a hand finished and personalised job which is as close to perfect as can be to get the gains you expect. 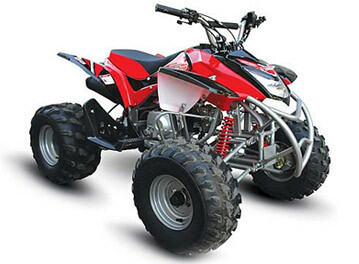 Quads and off-roads on the other hand, need some extra attention to make them as good, so if you own one or know someone who does then you should be in contact with us. 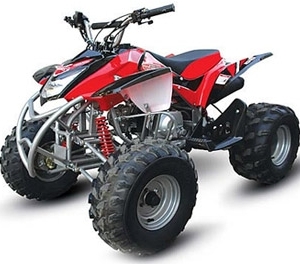 Just as in the world of 4 wheeled motoring, there is a massive demand for performance for motorbikes and quads, and SAC Engineering also have a complete range of performance options for you . SAC Engineering being the complete one stop engineering shop, it also offers a host of other services and products to suit any motoring performance enthusiast. Most of the product listed is stocked on the shelf and can be shipped country wide in a matter of minutes.